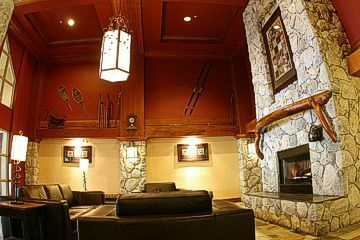 While Raintree Whiski Jack at Aspens Whistler may come alive every winter when thousands of skiers and snowboarders flock to this famous ski zone north of Vancouver, there is no reason why you cannot enjoy this destination year-round. 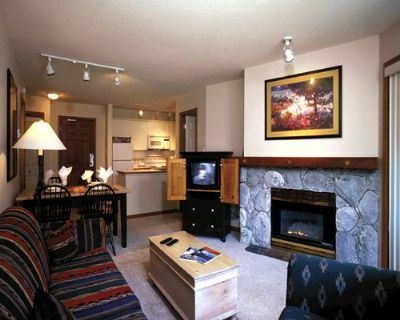 The Whistler/Blackcomb area is a great place to vacation no matter what the season, and when you buy a Raintree Aspens timeshare, you will discover why. 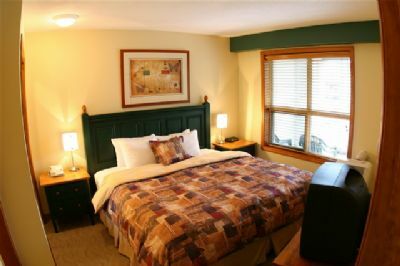 Every room at the Whiski Jack at Aspens resort is designed with guests’ comfort and convenience in mind. The one and two bedroom units can easily accommodate up to six people per suite, and include a kitchen, dishwasher, hair dryer, and WiFi. In the living room, you and your friends or family can gather together to watch television in front of the cozy fireplace. You will not need to leave the resort to have fun, but there is lots to do all around. 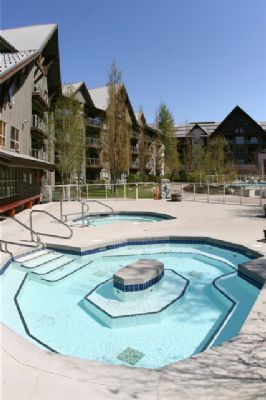 Raintree Whiski Jack at Aspens Whistler has a heated outdoor pool, hot tub, and exercise room for all of its guests. Skiers and snowboarders can take advantage of the ski lockers and valet service to make the winter vacation as easy as possible. In the summer, there is a champion golf course just a few blocks away. There are miles of hiking, ATV, biking, and horseback riding trails all around the Blackcomb mountains, which are just as much fun in the summer months as in the winter. 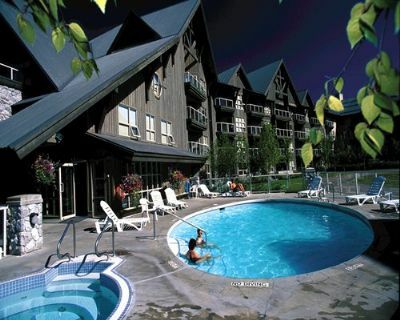 Whistler Village is a short drive away, but the resort also offers free shuttle service into town for the shopping, dining and tourism experiences the small town has for all ages. Buy a Raintree Aspens timeshare and all this will be yours. 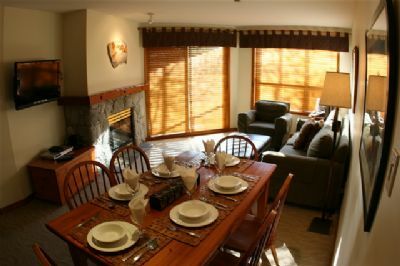 Its comfortable rooms and on-site accommodations will give you a place to rest after days of exercise and adventure across the Blackcomb Mountains and entire Whistler area. Contact Raintree's Whiski Jack at Aspens Whistler Specialist Today!